The pound fell against the euro and the dollar on Wednesday as imminent Brexit talks and doubts the Bank of England will raise interest rates this year darkened the outlook for the currency. Sterling fell half a percent on Tuesday when the new BoE member, John Haskel, said he was wary of slack in the labour market. Haskel replaces Ian McCafferty, who generally supported raising rates. BoE Governor Mark Carney on Wednesday said that British banks were fully prepared for a disorderly Brexit but shed little light on whether the central bank would raise rates at its next policy meeting, in August. 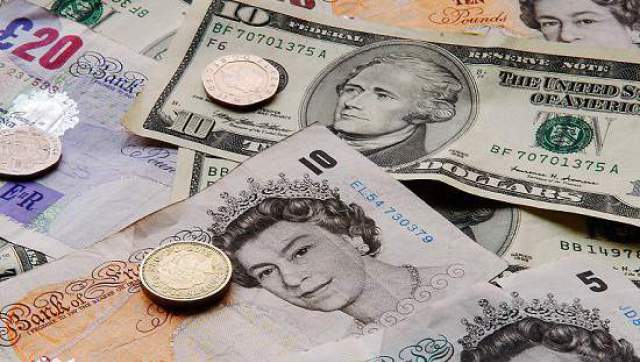 The pound fell 0.4 percent to a four-day low of $1.3166 as the dollar strengthened. Against the euro, it fell 0.2 percent to trade at 88.28 pence, an 11-day low. The British currency rebounded from seven-month lows last week after a BoE meeting raised expectations rates would rise in the coming months. But analysts said that the window for a hike could close after August as Britain works out how to exit the European Union and Haskel replaces the hawkish McCafferty on Sept. 1. Sterling traders also remain cautious before an EU summit this week at which Britain is hoping to make progress in securing a favourable Brexit deal with the EU.